La Nouba, at Downtown Disney, opened on December 23, 1998. Hello everyone, and welcome to this week’s Tiggerific Tuesday Trivia! Before I get started, I want to take a moment and with you all a Merry Christmas and a Happy Holiday! I am joined today by my wonderful co-hosts, Jodi from Magical Mouse Schoolhouse (the founder of this series and the one that lets me join in out of pity…), Jenn from Disney Babies Blog, and Heidi from Heidi’s Head! This is a special anniversary of a show that I’ve never seen before, but here you go! 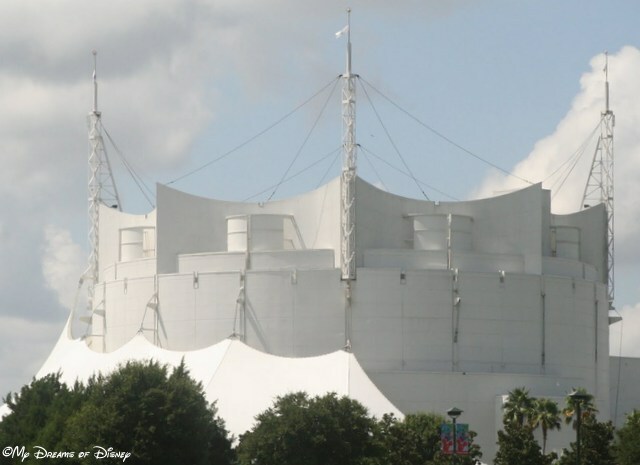 December 23, 1998 – La Nouba opens at Downtown Disney! Thank you for stopping by to visit with us here at My Dreams of Disney! We’ve been blessed to have you visit, and we look forward to a whole bunch of great stuff in the coming year! However, we’re not done with 2013 yet, so please keep stopping by, and remember, here at My Dreams of Disney, it’s our goal to help you turn My Dreams of Disney into Your Dreams of Disney! Now, please check out the rest of the entries today, and make it a Disney Day everyone! 15 years! I’ve heard it’s great, though I haven’t seen it.. maybe one day!! Neither have I, Jenn! Maybe one day for us too — now that Sophie is approaching teenagehood, she’ll probably want to see it at some point! Can’t believe it has been down there that long seems like it just opened. Next Post: The Lands of Disneyland: Mickey’s Toontown!